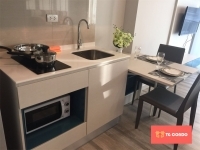 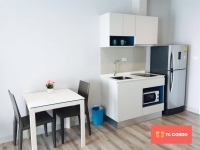 68m 2bedrooms and 2bathroom apartment with good sized kitchen area. 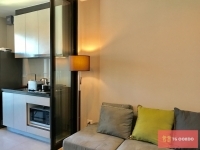 A nicely finished room on the 14th floor with good Pattaya sea-views. 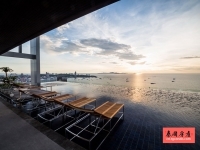 Pattaya Sai 2 Road, The Base Central Pattaya, It’s Happy Hour.. For Life. 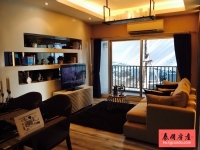 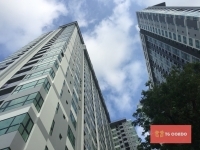 Starting Price is 18,000Baht/Month for long term rental. 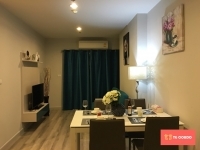 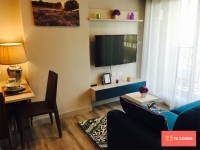 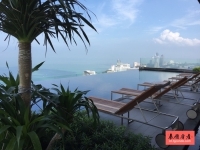 Centric Sea For Rent, 1bedroom, Garden View, Fully furnished and brand new room for rent in Centric Sea, building on the main Pattaya 2nd Road almost opposite the Hard Rock Hotel. 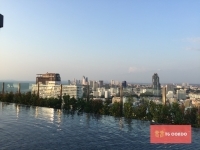 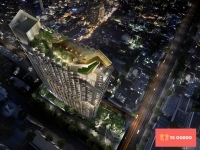 Centric Sea Pattaya have 3 buildings in total; 2 towers and a low rise. 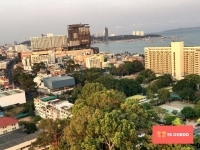 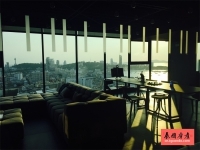 The unit that we offer you here is in the Tower facing the Pattaya sea providing spectacular views of the sea and town.